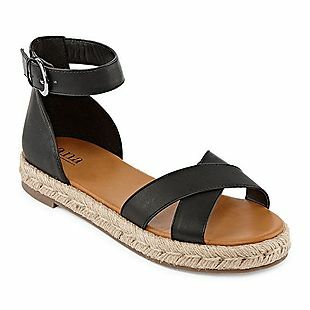 Buy one pair of women's sandals priced at $40-$70, and get two free when you add three pairs to your cart at JCPenney.com. 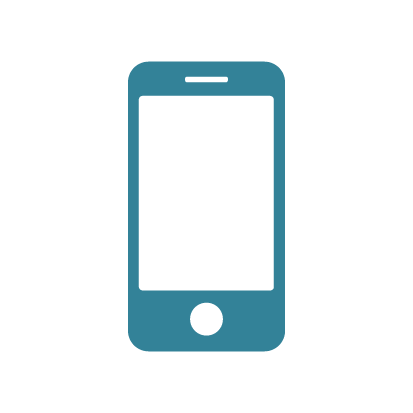 You will be charged the price of the most expensive item in your selection. That brings the total of each pair down to $13.33-$23.33! Mix and match from over 100 styles, including the pictured a.n.a Broome Sandals, which are available in four colors. If you also add these St. John's Bay Irma Slide Sandals and these Arizona EVA Strap Sandals to your cart, your total will drop automatically from $144 to $54, bringing the average total of each pair to only $18! Shipping is free on orders of $99 or more. Otherwise, it adds $8.95. You can also avoid this fee by spending $25 and having your order shipped to your local store for free pickup. Sales tax is charged in most states. Men's dress shirts are up to 70% off at JCPenney.com when you enter code GOSHOP9 at checkout. 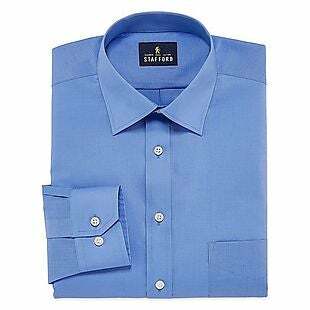 The pictured Stafford Travel Easy-Care Stretch Broadcloth Dress Shirt drops from $40 to $11.99 to $9.59, the lowest price we've seen in almost a year, and it beats even the Black Friday price by $0.50. It's available in six colors. Shipping adds $8.95 or is free on orders of $99 or more. You can also order online and check if your selections are available for free in-store pickup, or you can spend $25 and have your order shipped to your local store for free. Sales tax is charged in most states. 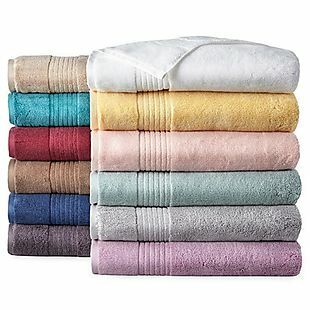 This Liz Claiborne 6pc Signature Plush Towel Set drops from $98 to $39.99 to $31.99 when you redeem code GOSHOP9 at JCPenney.com. Buying these towels individually would regularly cost around $48. The set includes two bath towels, two hand towels, and two washcloths. Ship it to your local store for free, or spend $99 to get free shipping to your home. Otherwise, it adds $8.95. Sales tax is charged in most states. 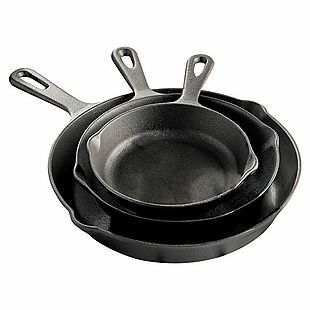 This Cooks Set of 3 Cast-Iron Fry Pans drops from $60 to $19.99 to $16.99 at JCPenney.com when you enter code GOSHOP9 at checkout. This is the second lowest price we've seen this season. This set includes 6.5", 8", and 10.5" frying pans. 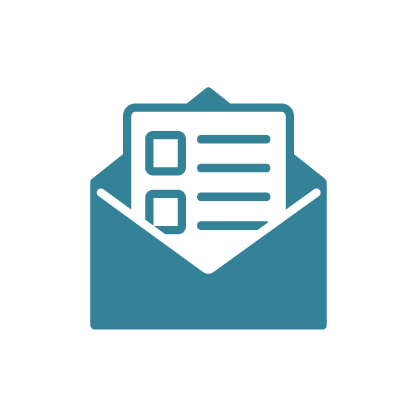 Shipping is free when you spend $99 or more; otherwise, it adds $8.95. You can avoid this fee by placing an order of $25 or more and having it sent to your local store for free pickup. Sales tax is charged in most states. Today only, this A.N.A. 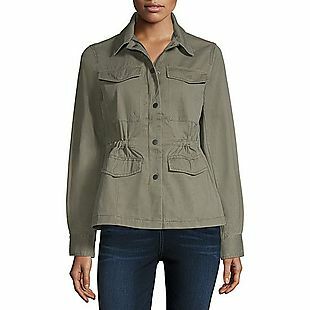 Anorak drops from $70 to $34.99 to $27.99 at JCPenney.com when you enter code GOSHOP9 at checkout. This is the second lowest price we've seen this season. It's available in five colors in sizes XS-XXL. Shipping is free when you spend $99 or more. Otherwise, it adds $8.95. You can also avoid this fee by spending $25 or more and having your order shipped to your local store for free pickup. Sales tax is charged in most states. 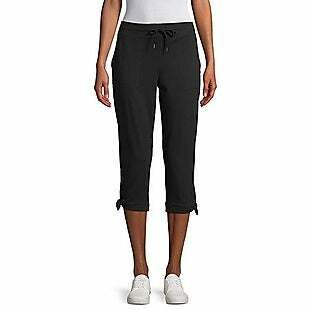 These women's St. John's Bay Active Side-Tie Mid-Rise Capris drop from $27 to $14.99 to $11.99 at JCPenney.com when you enter code GOSHOP9 at checkout. This matches the lowest price we've seen this season. They're available in five colors in misses and petites. Shipping is free when you spend $99 or more. Otherwise, it adds $8.95. You can also avoid this fee by spending $25 or more and having your order shipped to your local store for free pickup. Sales tax is charged in most states. 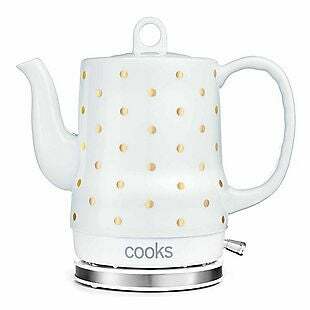 This Cook 1.2L Ceramic Kettle drops from $100 to $29.99 at JCPenney.com. That's the lowest price we've seen all year and a savings of 70%. This electric kettle features a cordless design with an auto shut-off feature. Shipping is free on orders of $99 or more. Otherwise, it adds $8.95. You can also avoid this fee by spending $25 or more and having your order shipped to your local store for free pickup. Sales tax is charged in most states.